Thema: Some fine win in Bremen today. Re: Some fine win in Bremen today. I really hope so, but I was getting disapointed so many times before so I'm staying cautious. Some fine win in Bremen today. A very good team performance with an exceptional goal scorer Pléa. Got a wee bit tight after the Werder goal, but, for a change, we didn't conceive. Now Borussia, keep it up, and we're gonna have some more mighty craic in the future. Thema: What is goin' on? Will give it a miss meself and take me mate to the Hannover game instead. What was Yann thinking putting only 2 players in the wall with 2 mins from time, and then what were they thinking keeping it so open? Again, many chances but too little gained. Hope they'll do better vs. City who won @ Crystal Palace today . Just arrived @ Borussiapark from Ireland. A bit nippy, but sun is shining. Thema: Barça, City and Celtic. Luuuvvit! Re: Barça, City and Celtic. Luuuvvit! Below a link to the Celtic forum with information about spending match day. 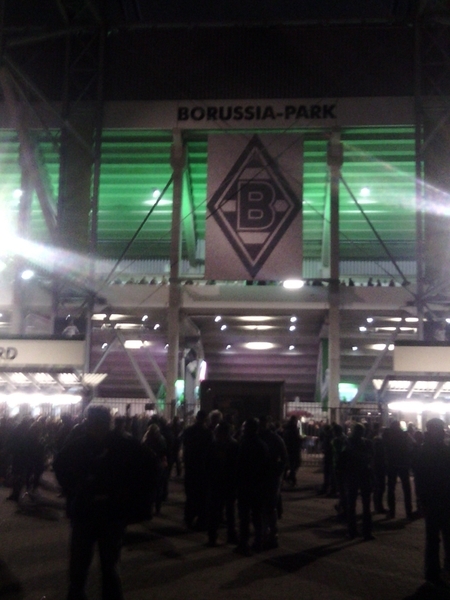 Went to Borussia Park last night. Grey drizzly autumn evening, quite mediocre play on the pitch. Looking forward to the Celtic match on tuesday now. btw Celtic won 1:0 @ Pittodrie, Aberdeen. So am I. Enjoy your trip. Will get there for the Frankfurt match. Nordkurve! T'was a great game. 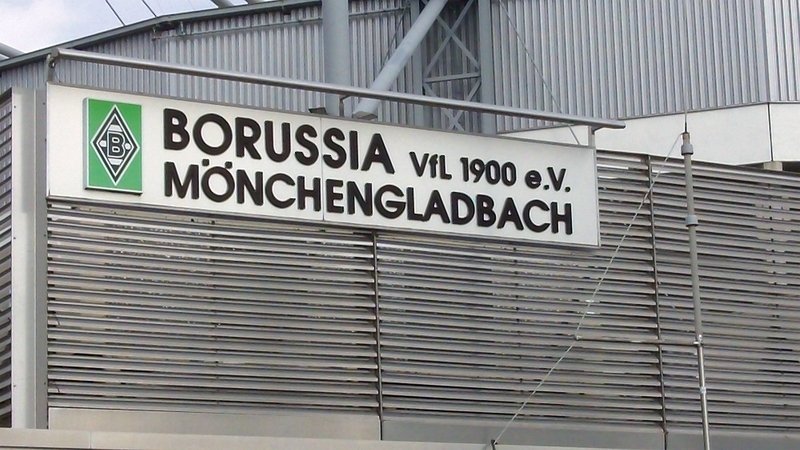 But as we all knew before Borussia had to be @ their best, and they weren't. Never mind, good fun it was. sorry, took me a while to get back to ye. No tickets for Borussia vs Celtic, but for the one @ paradise. Will also travel to Barcelona in december, already got tickets for that one. Am in sunny Rheydt now getting ready for tonight's match. Barça, City and Celtic. Luuuvvit! Thema: Bern, here we come. Re: Bern, here we come. Wow, 6:1. That was fun. Here's a question for ye all. I like this Borussia flag I saw in Bern. Any idea if it's for sale anywhere?